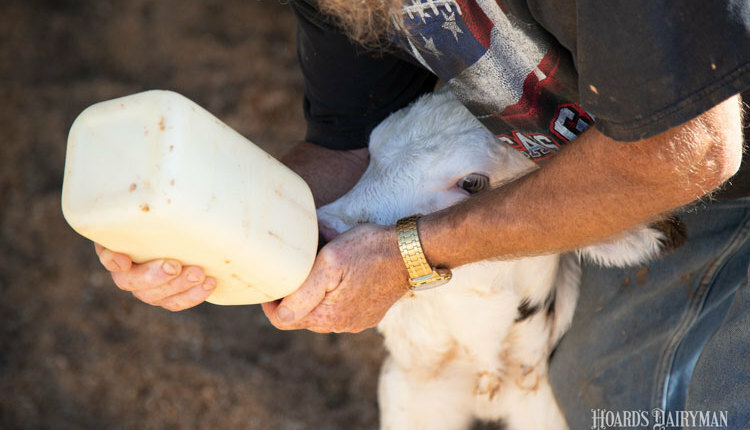 It costs money to raise your calves and heifers. Should you invest in facilities and raise your own replacements? Would you be better served utilizing a custom grower? Should you raise every heifer, or could you use some sort of criteria to select which ones to raise and which to sell? 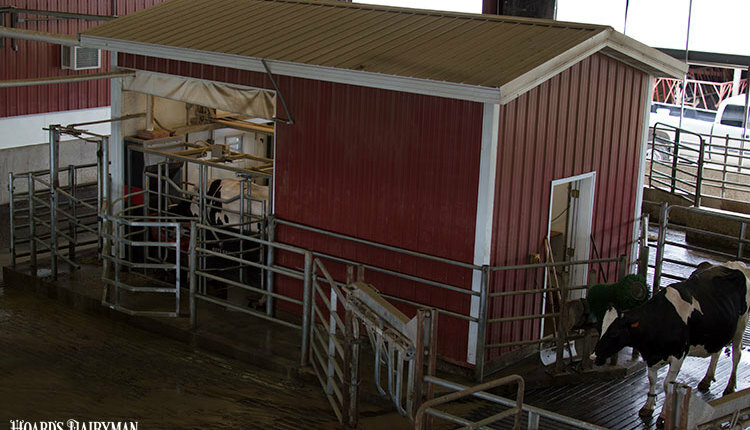 The first step in making decisions about your replacement herd is to know what it costs to raise a heifer in the first place. 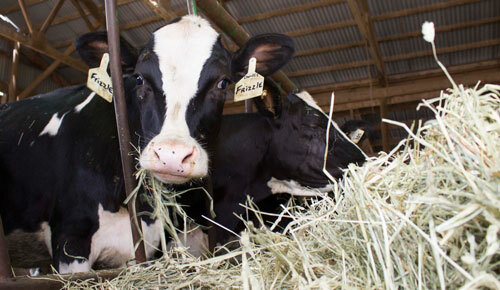 Every farm is different, of course, but University of Wisconsin-Extension staff collected information from 36 dairy farms and custom growers to find average costs of raising real heifers on real farms. Similar surveys were done in 2007 and 1999. 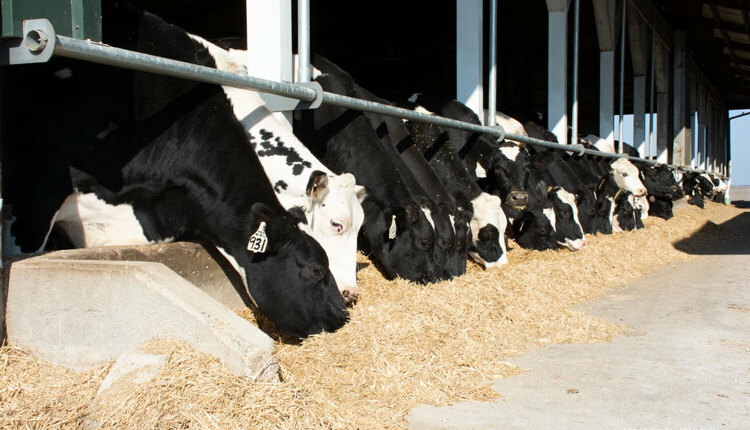 Agriculture agent Eric Ronk shared the results at a University of Wisconsin-Extension dairy modernization meeting last week. Feed, labor, fixed and variable costs were analyzed and broken down into calf and heifer enterprises. 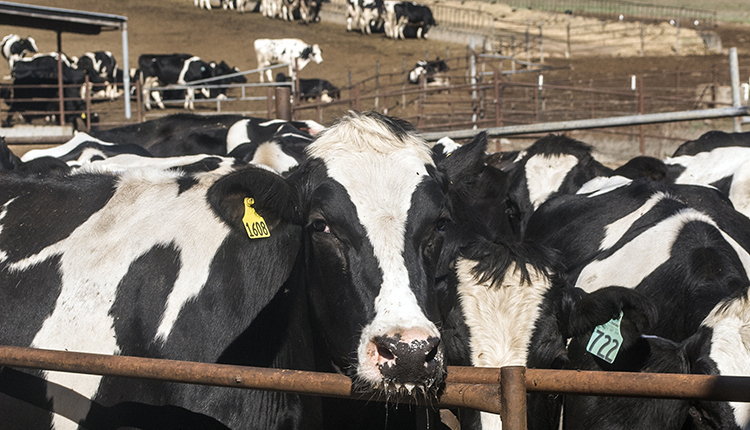 A calf, from birth until moved to group housing, costs an average of $5.34 per day to raise. Feed was the leading cost, representing 44 percent of calf raising expenses. 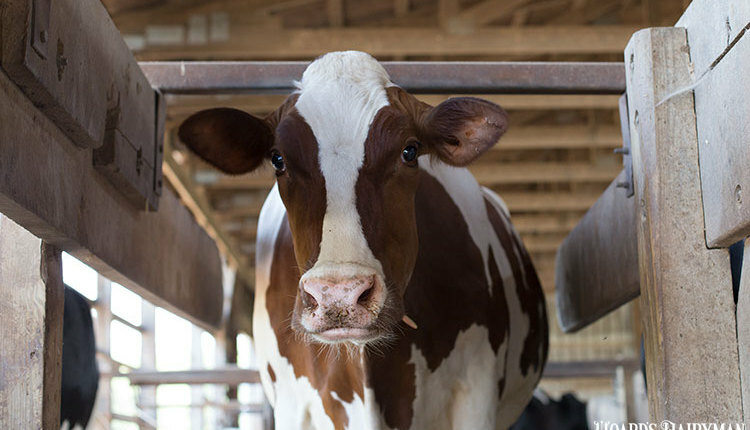 Raising a heifer, from when she was moved into group housing until she freshened or returned to the home farm from the custom grower, costs an average of $3.04 per day. 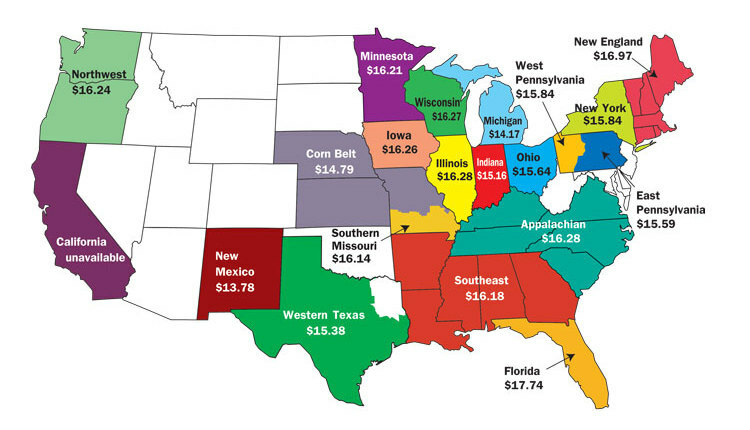 Again, feed was the most pricey portion, contributing 57 percent. The total average cost to raise a heifer from birth to freshening was $2,377 (including a $150 value for the calf). This was up from $2,149 in 2007 and more than a $1,000 jump from $1,359 in 1999. Farms must use their own data to determine their real costs, but these numbers can serve as valuable benchmark data. 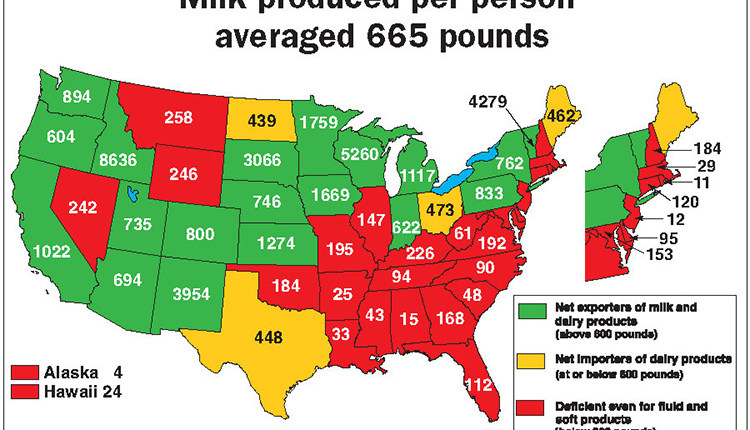 More details about the survey and results will be included in Hoard's Dairyman magazine. The three-part series will begin in the March 10, 2014, issue.